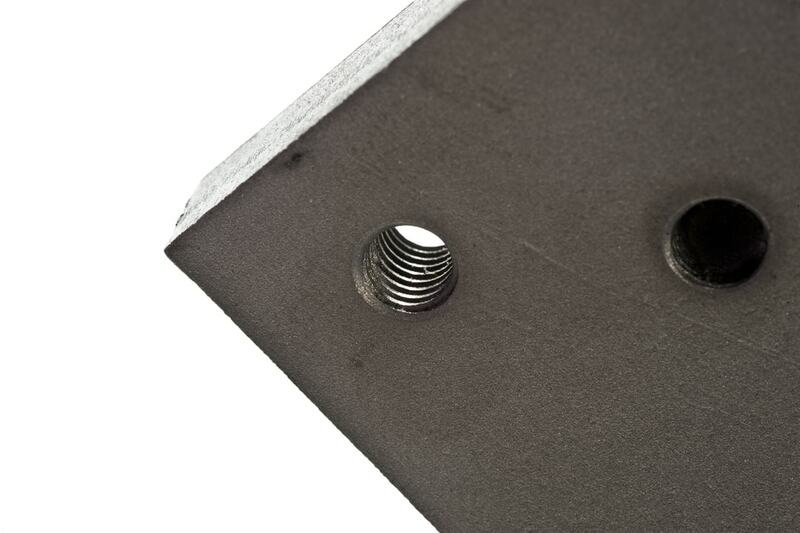 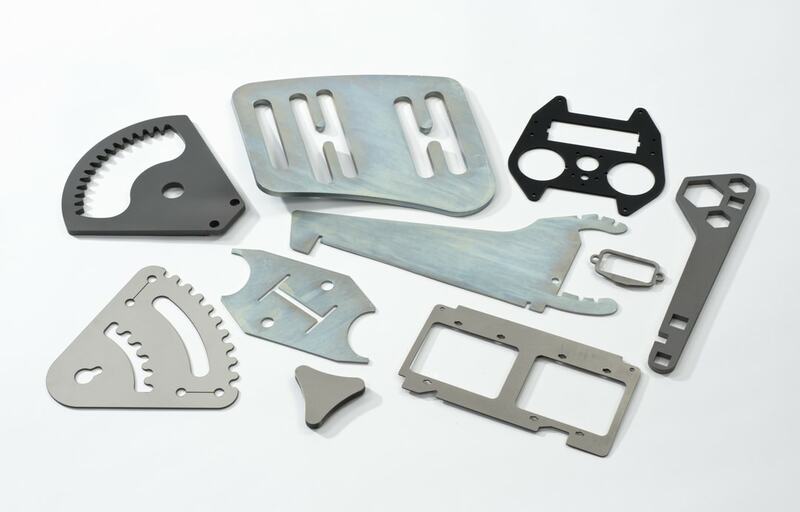 We provide quick and efficient 2D laser cutting. 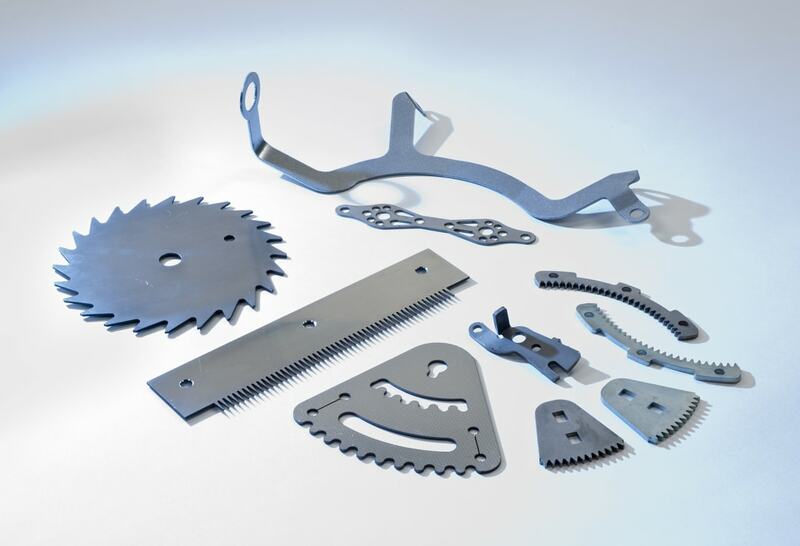 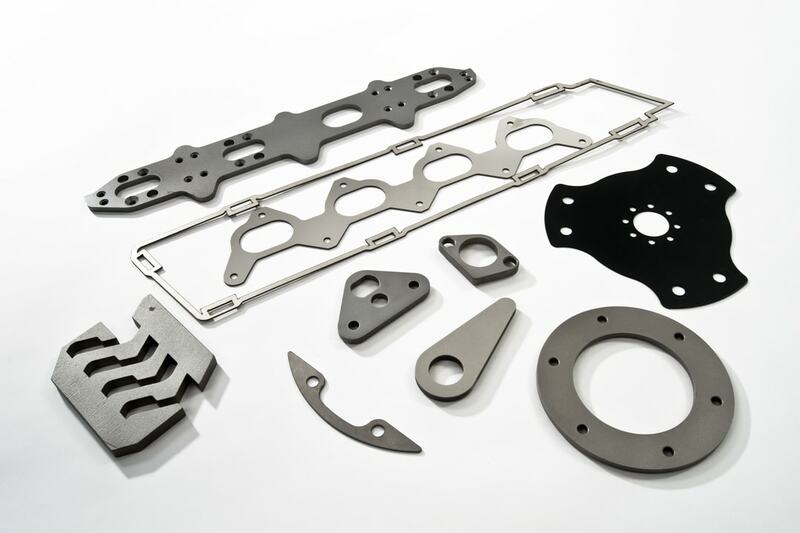 2D laser cutting is a quick and easy method of manufacturing large quantities of identical parts. 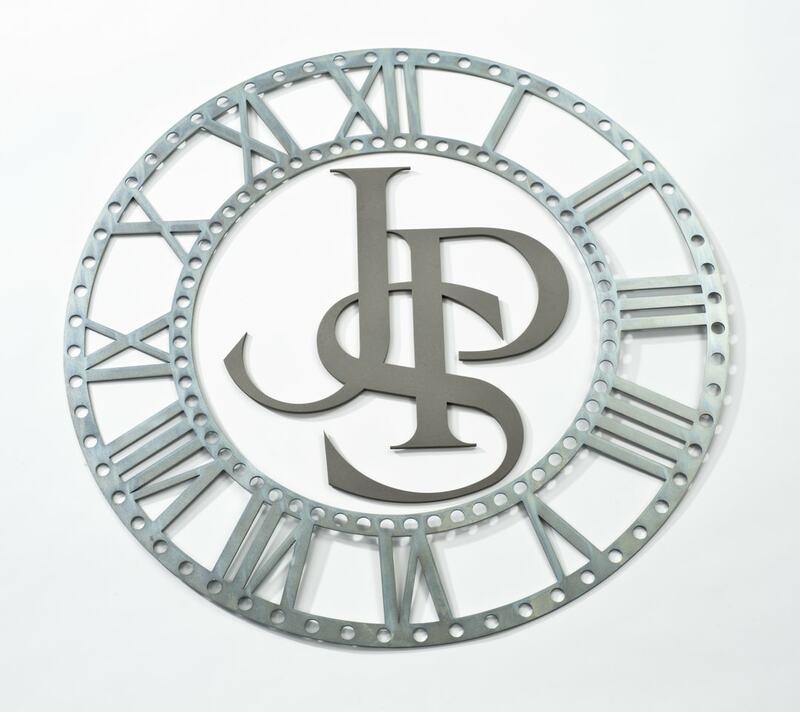 Using CAD/CAM we are able to produce the same part over and over again and using our 2D laser scanner, we can provide quality control assurances to all our customers. 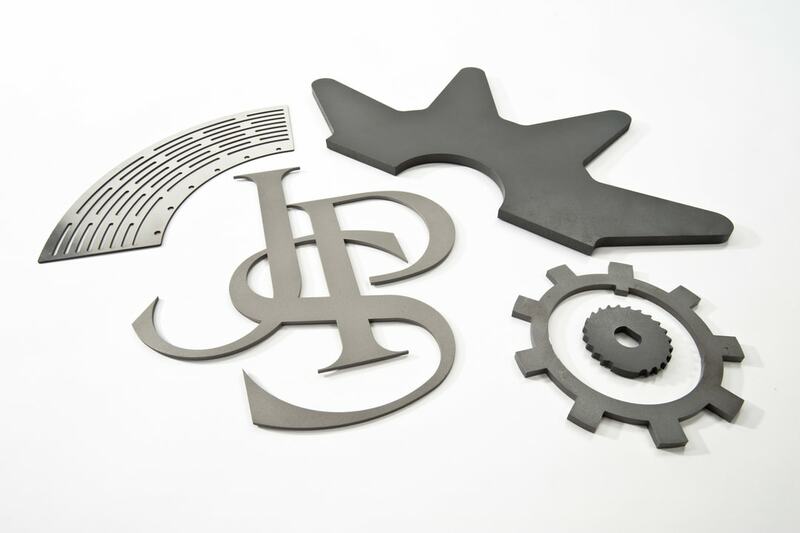 We have a wide range of sheet materials readily available for 2D laser cutting in our warehouse to speed the process up.